Spread over 9,300 acres, Tettegouche State Park is a handful of overlapping parks, which earned it the distinction of being classified as a North Shore Bicultural Region. 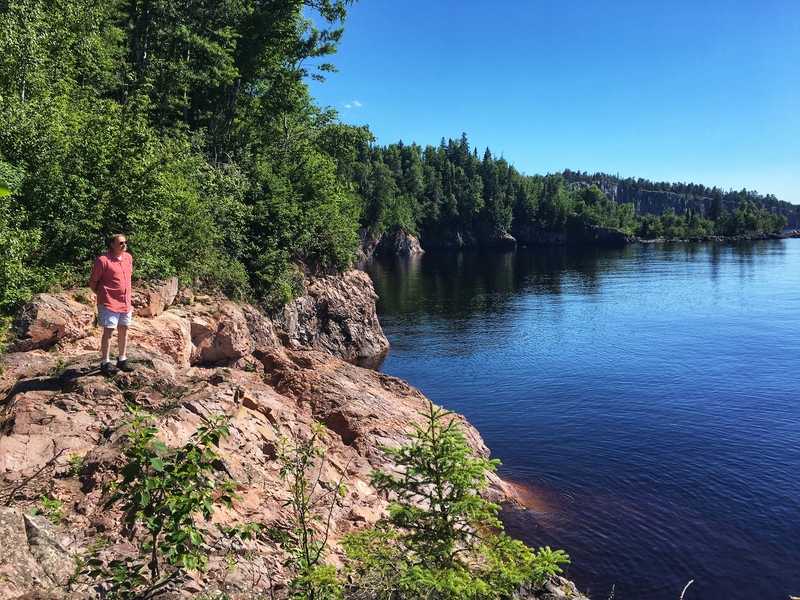 The park features a mile of Lake Superior coast, including the Baptism River mouth; the river’s cascades and falls; four inland lakes; rugged semi mountainous reliefs; and an undisturbed northern hardwood forest. I miss visiting Duluth; my mom used to live there. Charles Gaines we stopped there briefly…nice town!